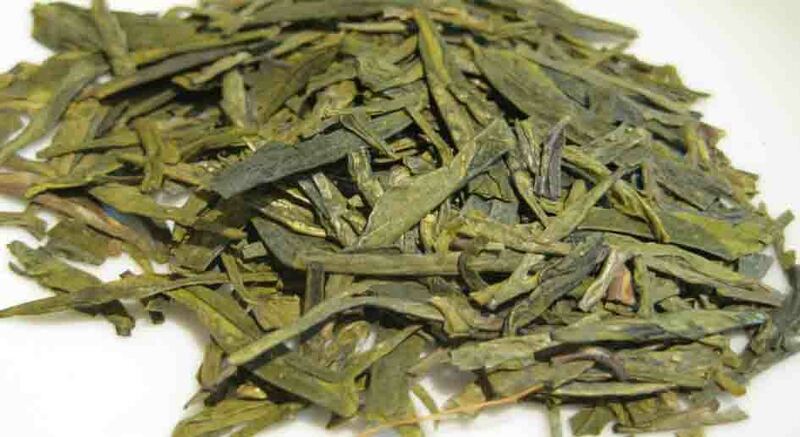 Long Jing or Dragon Well is China’s own treasure of green Tea. Harvested only in Hangzhou province, this tea is best when harvest before spring time. Giving the best green bean aroma and slight bitter taste, Long Jing is one of the most challenging teas to brew. Use 75c of water temperature to brew in glass ware or ceramic ware and steep for a minute. It can be infused for 3-4 times.